Olga Naidenko, is a senior scientist for the Environmental Working Group. The problem: Chemicals, including perfluorooctanoic acid (PFOA), in the lining of the bag, are part of a class of compounds that may be linked to infertility in humans, according to a recent study from UCLA. In animal testing, the chemicals cause liver, testicular, and pancreatic cancer. 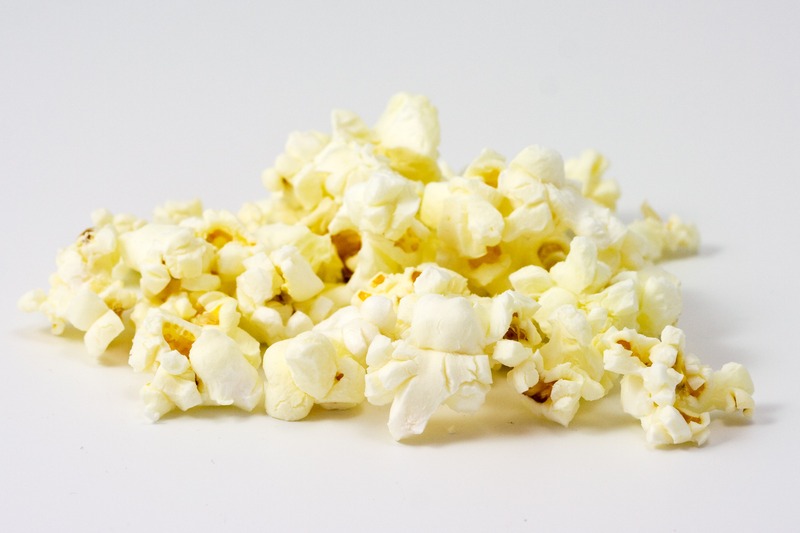 Studies show that microwaving causes the chemicals to vaporize–and migrate into your popcorn. “They stay in your body for years and accumulate there,” says Naidenko, which is why researchers worry that levels in humans could approach the amounts causing cancers in laboratory animals. DuPont and other manufacturers have promised to phase out PFOA by 2015 under a voluntary EPA plan, but millions of bags of popcorn will be sold between now and then. There are a few other ways that you could prepare your pop corn. There is always the trusty air popper. If that is not convenient enough for you why don’t you prepare it the way we do in our house. Get the brown paper sandwich bags and place between 1/8 and 1/4 cup of pop corn kernels in the bag. Fold the top of the bag over 3 times and place in the microwave and pop just like the microwave pop corn from the store. After that remove the bag and add the topping of your choice. The healthiest way is probably the air popper but with a 12 year old in the house the microwaved version is sure convenient and yes it is dirt cheap you can get 500 brown bags at Sams Club very cheap and the pop corn is much cheaper loose.